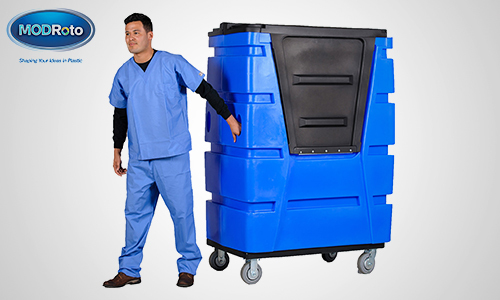 Our engineering marvel, the 72S® bulk laundry cart upgrades the classic 72P® workhorse with superior strength, durability and security. This modern bulk truck starts with the sought after, ergonomic shape and versatility of the original design and adds an optional, all-new, lockable, rotationally molded roof and front cover. They close tightly to deter casual theft. It’s also virtually leak-proof so it may be left outside with confidence that the linens or other goods inside are safe and protected from the elements. 72S is engineered with a metal-free interior and a proprietary, internal rib design that delivers extra load bearing strength yet at a consistent tare weight that helps conserve fuel during transport. Hauling payloads to 1,000 lbs. 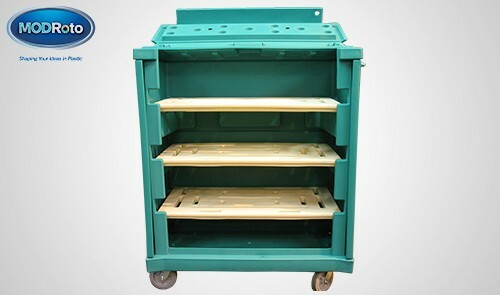 on the classic, 72P footprint, our 72S laundry truck stands on our durable, powder-coated, steel support base as standard. 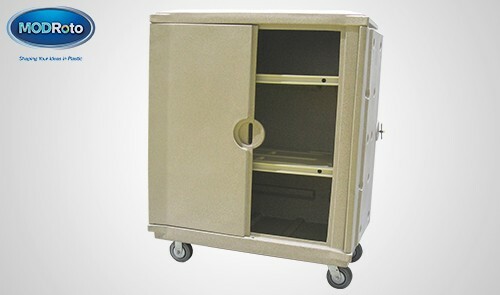 This sleek linen cart is also available with our optional poly-steel cart base that encases smooth, polyethylene plastic around sturdy metal to hold heavy loads and safeguard walls and workers from splintered wood or exposed metal bases. 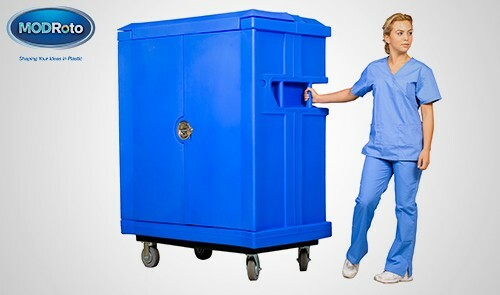 This laundry cart is ideal for commercial laundries and delivery companies serving hotels, resorts, nursing homes, hospitals, health clubs, restaurants and other institutions.